Shamoon, the destructive computer virus that four years ago crippled tens of thousands of computers at Middle Eastern energy companies, was used two weeks ago to attack computers in Saudi Arabia, according to several U.S. cyber security firms. 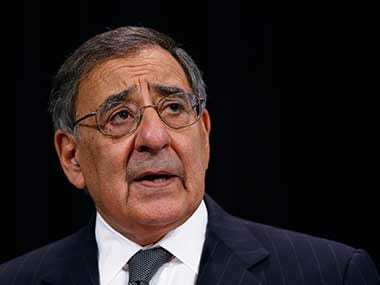 'Shamoon', that attacked Saudi Arabia's state oil company, ARAMCO, was probably the most destructive attack the business sector has seen to date, U.S. Defence Secretary Leon Panetta said. The "Shamoon" virus that attacked Saudi Arabia's state oil company, ARAMCO, was probably the most destructive attack the business s e ctor has seen to date, US Defense Secretary Leon Panetta.